The 223 pages of internal communication from 2012 to 2015 provide new evidence of previously aired contentions that Facebook has picked favourites and engaged in anti-competitive behaviour. Facebook Inc let some companies, including Netflix and Airbnb, access users' lists of friends after it cut off that data for most other apps around 2015, according to documents released on Wednesday by a British lawmaker investigating fake news and social media. The 223 pages of internal communication from 2012 to 2015 between high-level employees, including founder and Chief Executive Mark Zuckerberg, provide new evidence of previously aired contentions that Facebook has picked favourites and engaged in anti-competitive behaviour. In 2014, the company identified about 100 apps as being either "Mark's friends" or "Sheryl's friends" and also tracked how many apps were spending money on Facebook ads, according to the documents, referring to Zuckerberg and Chief Operating Officer Sheryl Sandberg. Facebook said it stood by its deliberations and decisions, but noted that it would relax one "out-of-date" policy that restricted competitors' use of its data. One document said such competitor apps had previously needed Zuckerberg's approval before using tools Facebook makes available to app developers. Zuckerberg wrote in a post on Wednesday that the company could have prevented the Cambridge Analytica data breach scandal had it cracked down on app developers a year earlier in 2014. Misuse of Facebook user data by Cambridge Analytica, a political consulting firm, along with another data breach this year and revelations about Facebook's lobbying tactics have heightened government scrutiny globally on the company's privacy and content moderation practices. 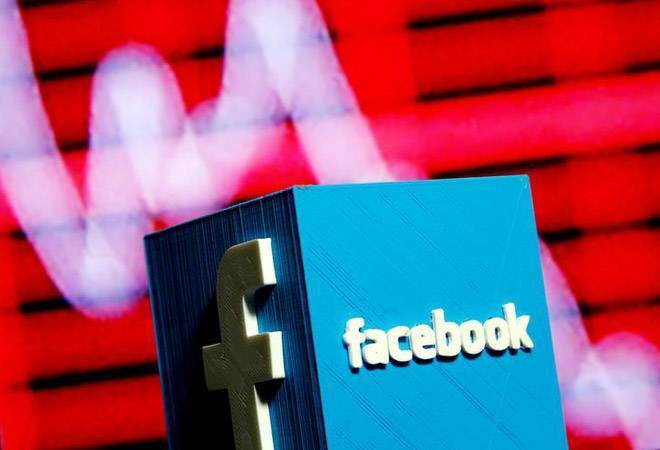 Stifel analysts on Wednesday lowered their rating on Facebook shares to "hold," saying that "political and regulatory blowback seems like it may lead to restrictions on how Facebook operates, over time." The defunct app developer obtained them as part of its ongoing lawsuit in California state court alleging that Facebook violated promises to app developers when it ended their access to likes, photos and other data of users' friends in 2015. Facebook, which has described the Six4Three case as baseless, said the released communications were "selectively leaked" and it defended its practices. Though filed under seal and redacted in the lawsuit, the internal communications needed to be made public because "they raise important questions about how Facebook treats users' data, their policies for working with app developers, and how they exercise their dominant position in the social media market," Collins said on Twitter. Lyft wanted to show carpool riders their mutual friends as an "ice breaker," even if those friends were not using Lyft, according to one email. Facebook said in an email that it approved the request because it would add to a feeling of "safety" for riders. The documents show an exchange between Zuckerberg and senior executive Justin Osofsky in 2013, in which they decided to stop giving friends' list access to Vine on the day that social media rival Twitter Inc launched the video-sharing service. "We've prepared reactive PR," Osofsky wrote, to which Zuckerberg replied, "Yup, go for it." Twitter declined to comment. Friends' data had stoked the growth of many apps because it enabled people to easily connect with Facebook buddies on a new service.